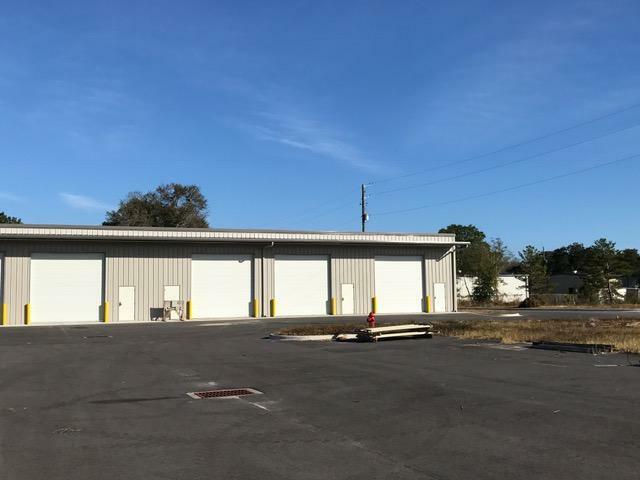 Warehouse/flex space complex off of Skipper Ave on Royster Loop. 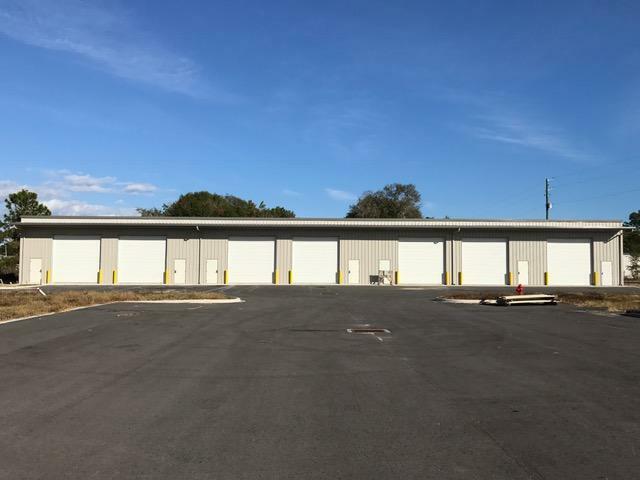 This 2500sf unit has two 16' x 16' overhead doors, two personnel doors and one bathroom. Plenty of common parking. Warehouse design and parking are attached under Documents.